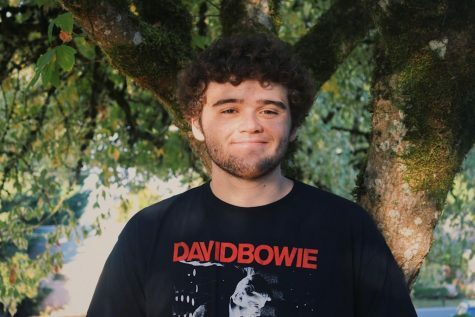 My name’s Gage Landauer I am a junior at Yamhill Carlton high school. Interested in journalism because of the freedom it gives me to express myself. I enjoy science, reading, watching movies and tv shows, I collect dinosaurs and retro science textbooks in my free time. Someday I would love to write a really good fiction story that really speaks to people and to travel the world.